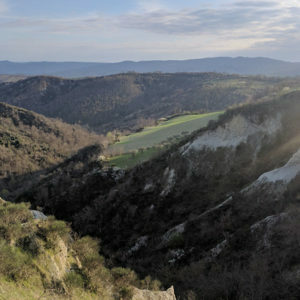 The more satisfying aspect of the Moretti – Cravings Wood’s activity is to be found without doubt in the balanced fusion that is realized, when at the splendor of the natural setting come alongside solid culinary traditions, handed down from one generation to the next, with passion and care. 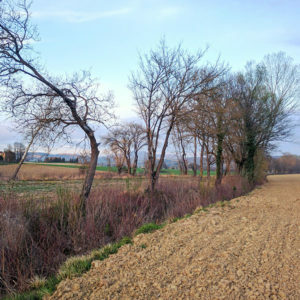 A multiplicity of knowledge of which Moretti – Cravings Wood is custodian and that allow her, day by day, to be always in tune not only with the nature, from which obtains high quality raw materials for the realization of its products, but also with a really large clientele that from long time follow and admire the family-run business. 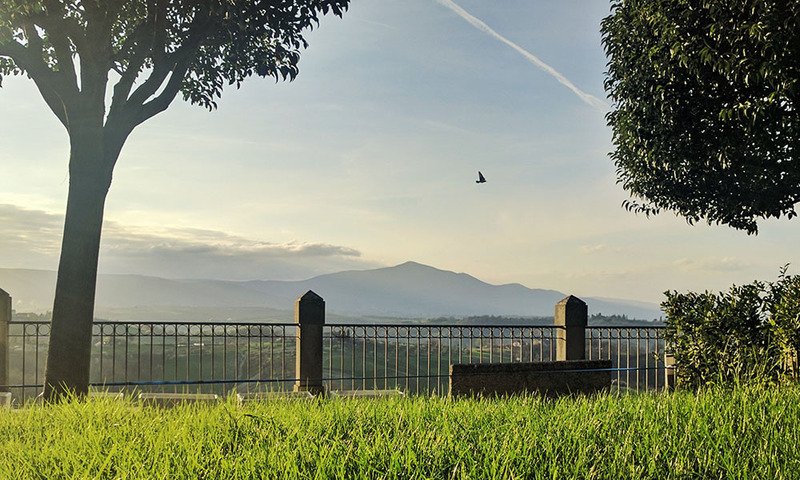 The company was born in 1982 on the own initiative of the spouses Giancarlo and Doriana Moretti, to which in the following years, the son Walter supports your parents. 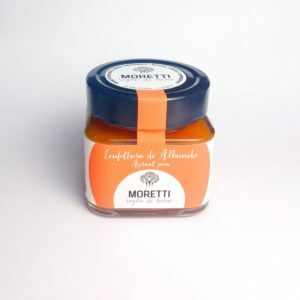 To the solid knowledge of the niche gastronomy in which today is part “Moretti – Cravings wood” and to the his passion typical of the young people, who is always up to date, today has been delegated to him the task to maintain and to grow even more this business adventure in the present way of successful company. 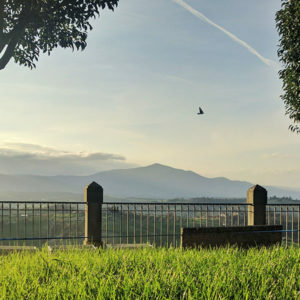 Still drawing on the family memories baggage, shaping on the experience and traditions, and to the territory and its products, where is possible to appreciate generosity and to enhance, now as then, a deep and respectful attending and knowledge. This ideal “passing the torch” is good underlined in the choice of logo, in particular in the three stylized trees, where the imagination of everyone allows to see some majestic three essence that give peculiarity and value to the territory. They are real artisans of taste and all their work is focused to exalt properties, taste and genuineness of the extraordinary raw materials used.This task towards a qualitative level of undisputed valence has been awarded with the mention of the Moretti – Cravings Wood in one of the most authoritative restaurant guides nationwide: the gluttony Almanac (Almanacco dei golosi). 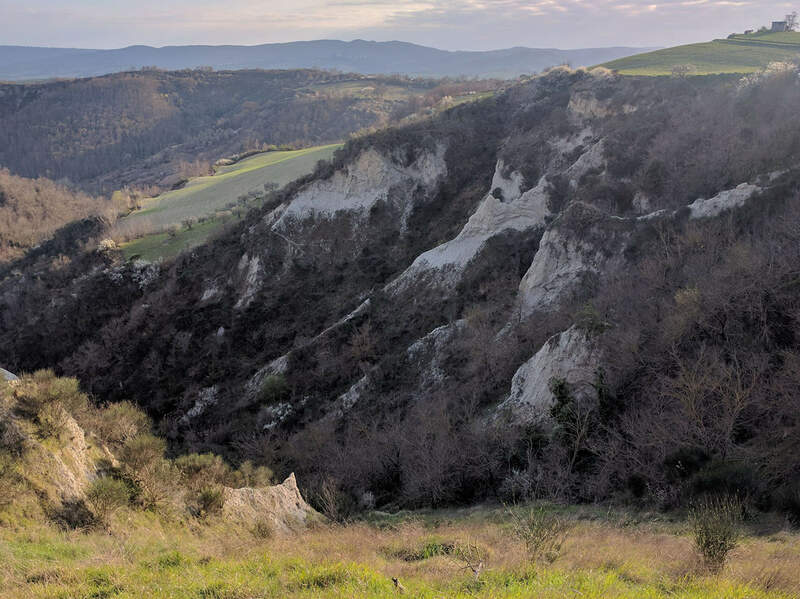 Crown jewel of all their production is both the precious White Truffle (Tuber Magnatum Pico) and Fabro, where this family-run business is located. This town and all the surrounding area are a territory particularly suitable to the production and harvest, where is natural a high quality gastronomy has developed. 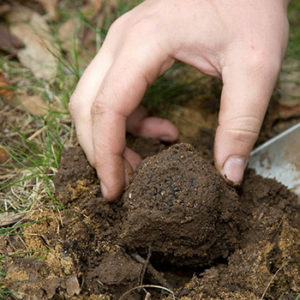 From this “vegetable soil”, so that has been defined by Greeks, was born the motivation for a preservation and processing activity that, at the present time, includes a wide range of products both fresh and dried, or wisely used to spice olive oils, cheeses or to prepare delicious creams. 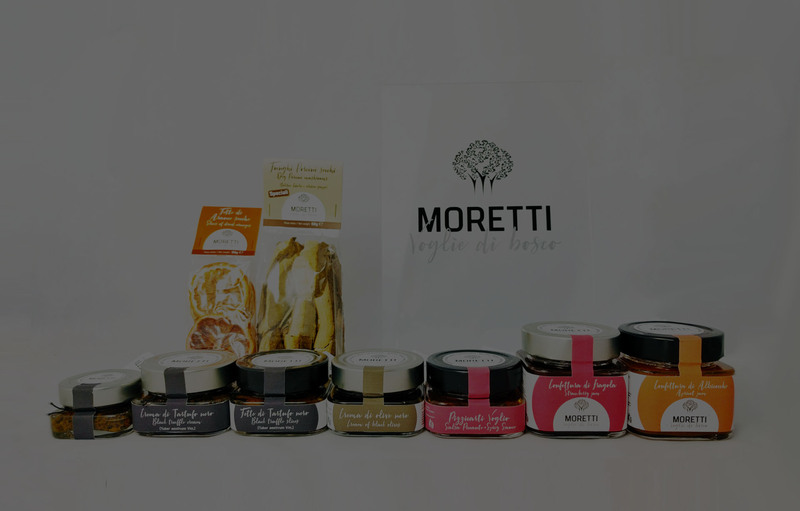 Respect for the rhythm of seasons, constantly seeking of authenticity, enhancement of quality are the principles on which is based the Moretti – Cravings Wood’s activity and that give the possibility to propose products increasingly appetizing, from which all those that love to taste and to appreciate them, are happy to allow themselves to be tempted. 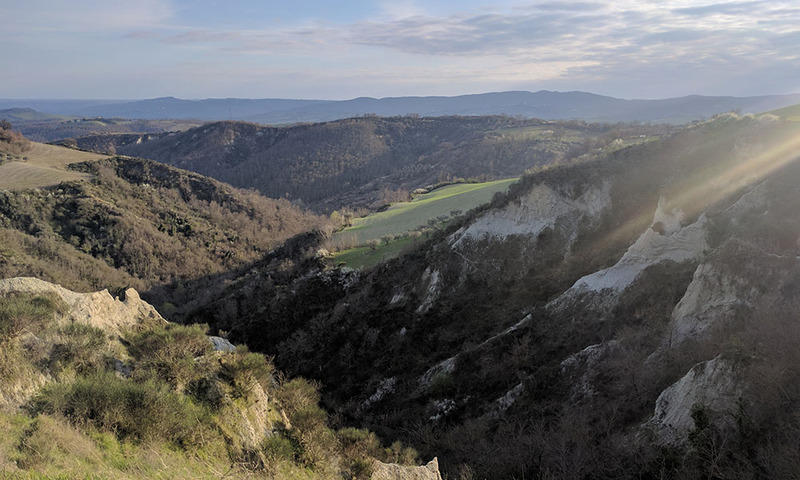 Fabro is laid down like a precious pearl inside a chest, made of natural beauty and ancient testimonies, in that estimable corner of the Umbria’s territory that is located near Lazio and Tuscany border. 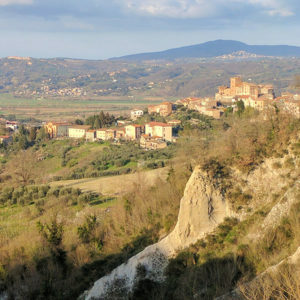 To reach the center of this ancient medieval village means having first direct our glance on expanses of olive trees groves and vineyards, having breathed the soft breeze who cover the lush forests that surround the village and finally having explored the drawn weave from certain panoramic narrow streets on the surrounding hills. 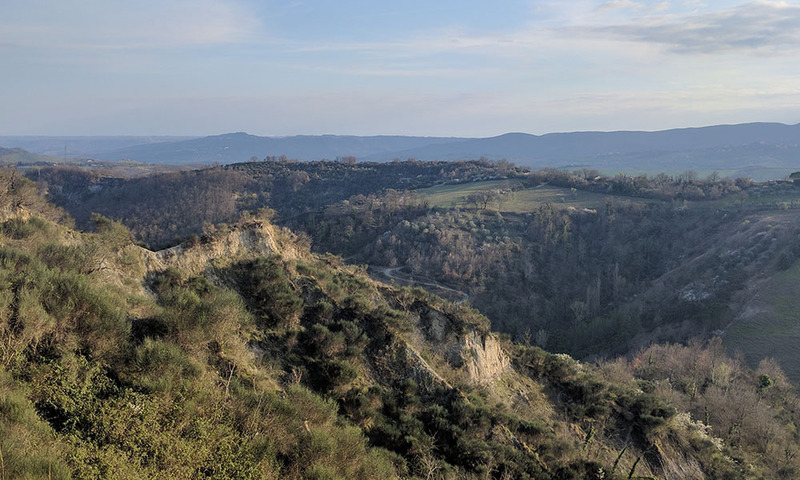 On account of its location, in the middle of a crossroads of more regions, Fabro, from Latin Faber (Fabbro), represents an extraordinary “place of trade” that realizes, through activities linked in particular to the gastronomy, an exceptional communication strategy of its territory. 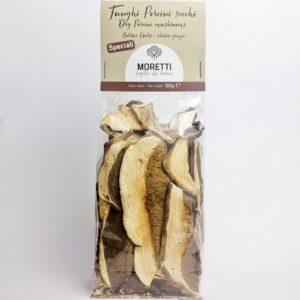 Moretti – Cravings Wood is part of this message with a palette of craft products which introduces the occasional traveler or the loyal customer to the Umbrian culinary delights. Author of so much goodness is Doriana, the owner, able to emanate equally knowledge, politeness and cheerfulness and who involves with liking and sweetness anyone who overlooks in this paradise of taste, with a variety of proposals that include cheese with honey, bread and sauces, desserts and beer both liquid and spreadable, spicy tomatoes preserved in olive oil, paté, roast chestnuts in syrup to get finally to truffles and mushrooms, actual delicacies for which this territory is well-known and renowned. 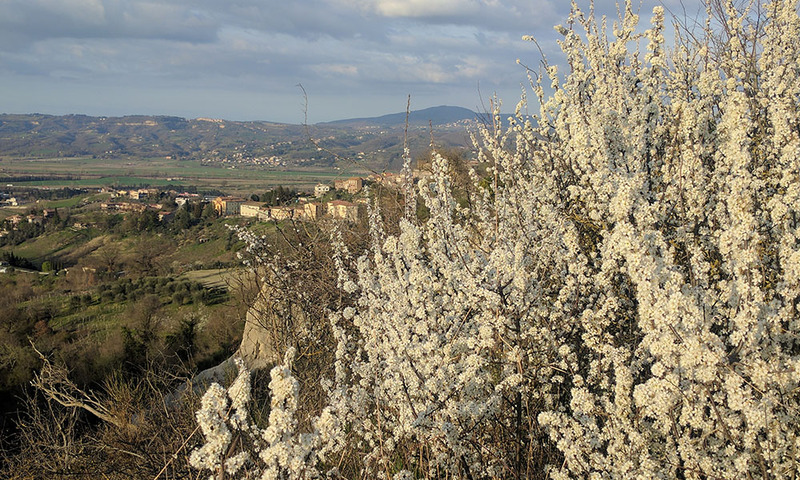 Passion and attention to detail inspire the Doriana’s work and mark the Moretti – Cravings Wood productions. To stop here, right after the exit tool booth, means not only be involved in an unique delicacies taste but also to dive in a family environment, friendly and comfortable, in which simplicity means also exquisiteness. 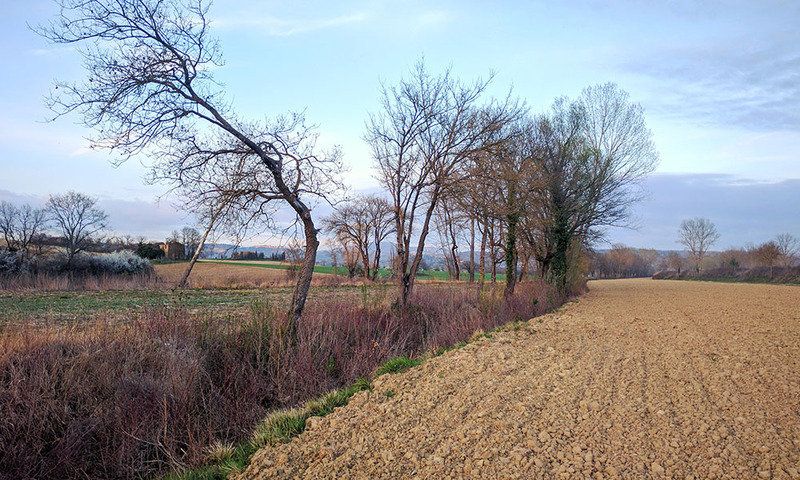 Copyright 2018 Voglie di Bosco | All rights reserved. 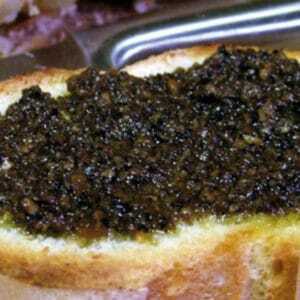 Summer black truffle from Italy, minced and diluted with extra virgin olive oil and salt, both italian products. No addiction of chemical flavorings, we use only very few first quality ingredients. 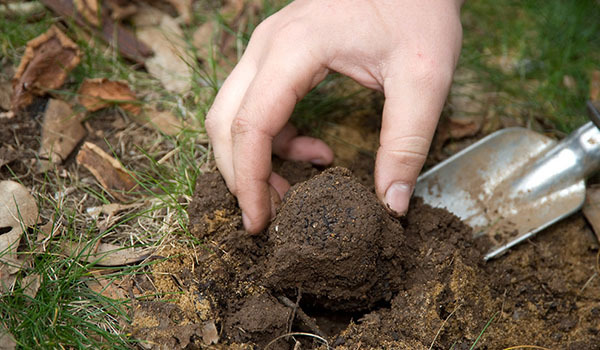 We choose the best truffles, that are cleaned and then grinded. At this point, we add oil and salt, we mix everything before to pot the cream. 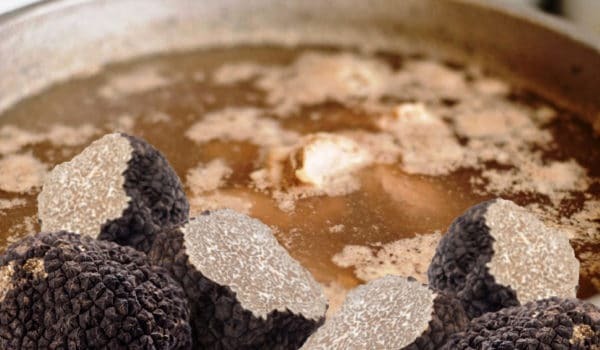 To terminate the process, every vase is sterilized to 121° C to guarantee a long-life and to exalt the taste of the real black truffle coming from central Italy. 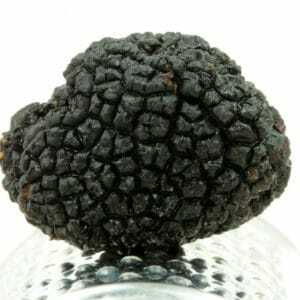 Black truffle (Tuber Aestivum Vitt.) 65%, extra virgin olive oil, salt. Dilute your cream with a good extra virgin olive oil. 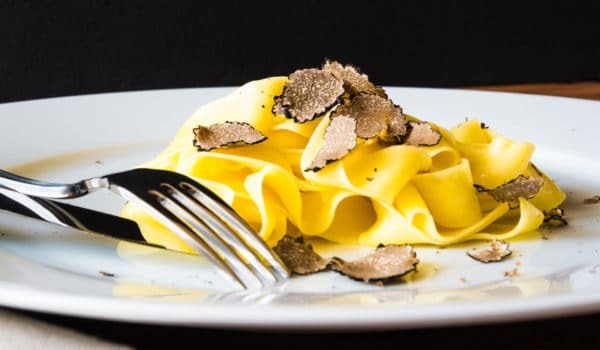 To spice pasta or rise, you can sauté your cream, if you prefer. 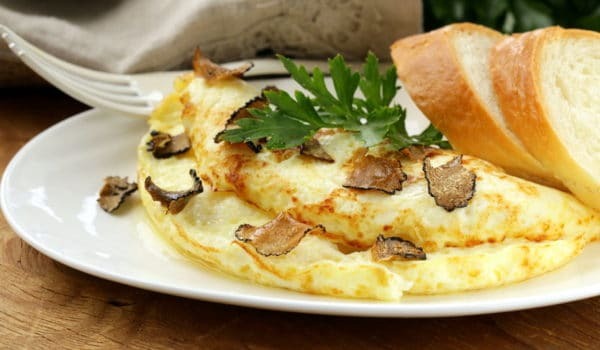 It’s very good to prepare toasted bread, also good as spice to the different first courses, grilled fish, omelette, on the meat or chicken breasts and turkey. 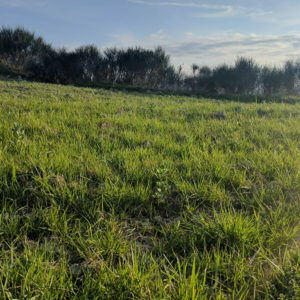 When start the ideal season, for many years now we provide us from an our trustworthy farm from Patagonia, a small city in the province of Catania. We wash oranges, we slice and dry them in our laboratory for 48 hours at least. When they are totally dried, they are wrapped. Finally we stamp the bag and label it for our most delicious clients. 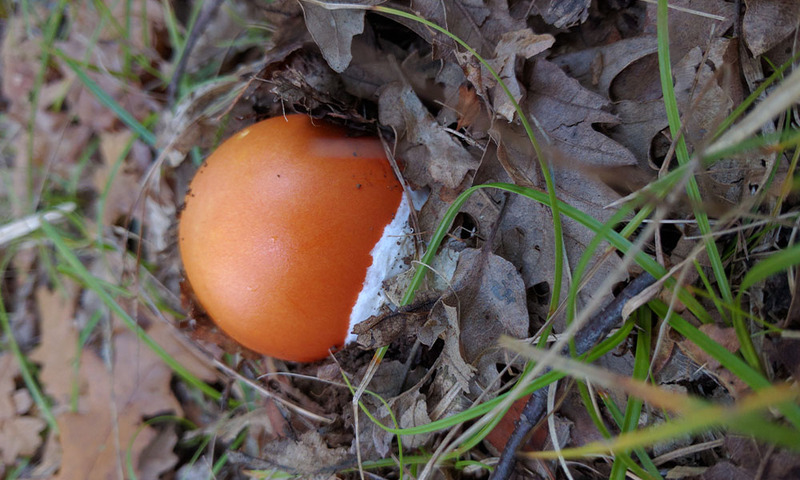 To eat unvarnished, as they are, or to garnish sweets and ice-creams. 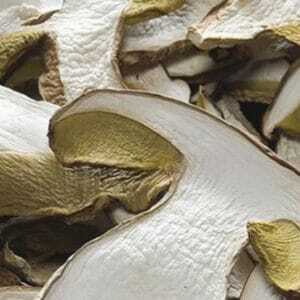 Mushrooms are cleaned and cut for drying in order to became totally dehydrated. Finally, we have to wrap them and label them. 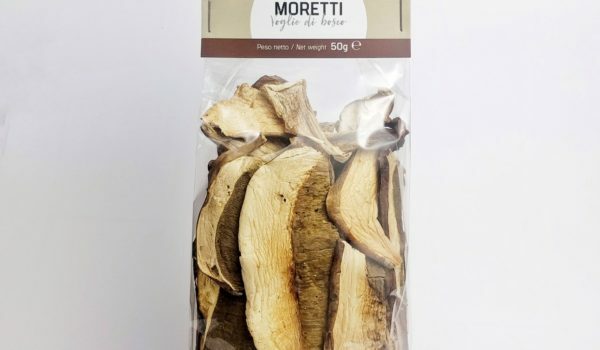 A package from 50 g correspond with about 500-600 g of fresh mushrooms. 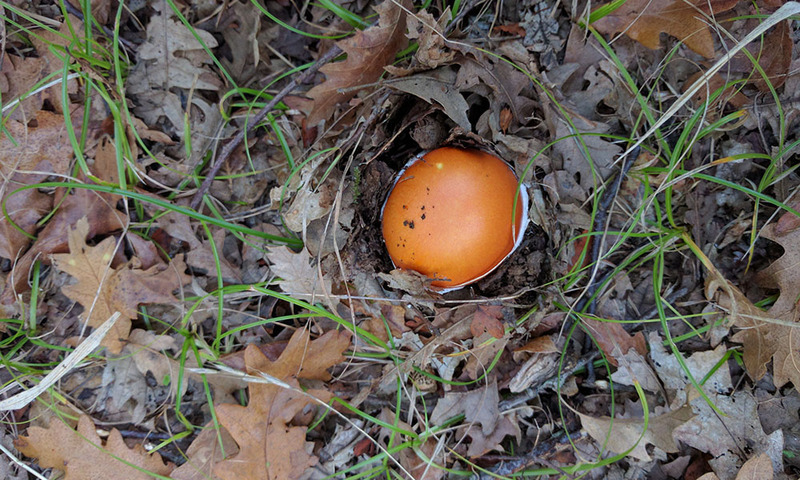 When we have to soak them with lukewarm water and take them off from water, they can be sautéed with oil and garlic. 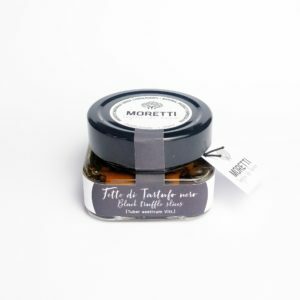 They’re ideal for toasted bread, tagliatelle, risotti, cornmeal mush, second course or soup. 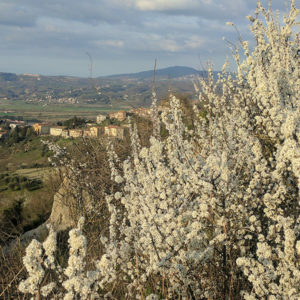 We use always seasonal fruits and to the right aging level. 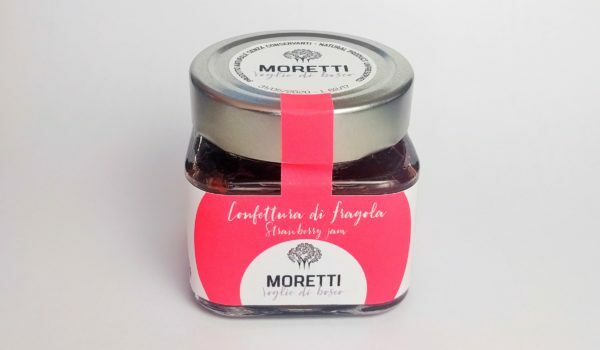 We wash whole strawberries, who will be put to simmer and, added sugar and lemon juice, we bring to the boil the jam and let it thicken (without using any thickener) in order to obtain a product with a consistency, no gelatinous but soft. Strawberries 89,6%, sugar, lemon juice. It’s ideal to prepare tarts, to dunk sweets and eat on bread and on the melba toast. 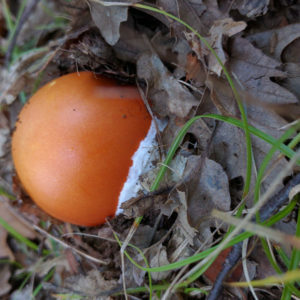 It’s used also to garnish ice-cream and its very good with neutral yogurt, panna cotta and cream. We wash apricots, we pit them then we have divide a fruit in halfway. 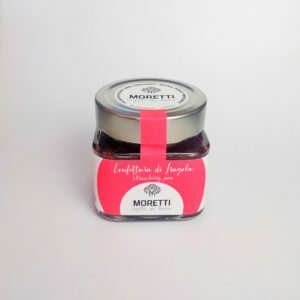 The fruit will be put to simmer and, added sugar and lemon juice, we bring to the boil the jam and let it thicken (without using any thickener) in order to obtain a product with a consistency, no gelatinous but soft. 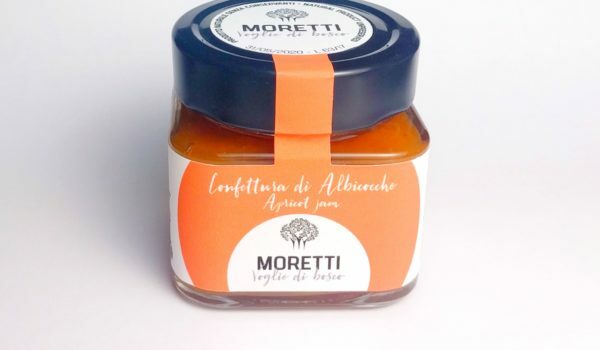 Apricots 89,6%, sugar, zucchero, lemon juice. We soak sun-dried tomatoes. When they are revive, we have to drain off and spice them with oil, anchovy paste, capers, chili pepper, garlic. Leave to stand for a few hours and we transform in sauce in order to be finally potted. 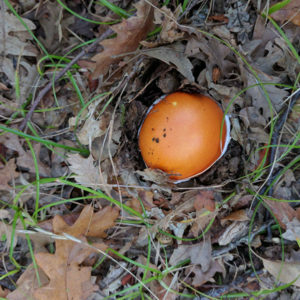 To obtain a long-life, we sterilize the final product. Sun-dried tomatoes, extra virgin olive oil, anchovy paste, pickled capers, dry chili pepper, garlic. Ready to use: open the box and prepare. Black olives 68,6%, extra virgin olive oil, salt. 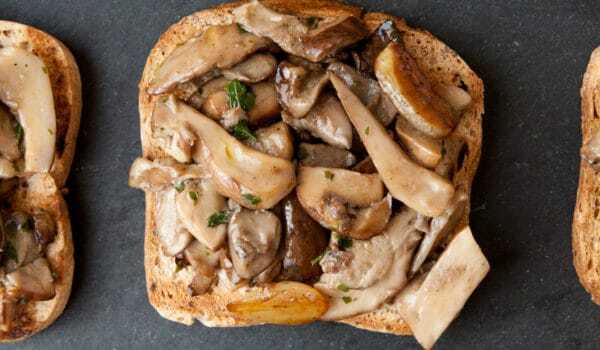 It’s ideal for toasted bread, even better on hot slices of bread, that exalt smell and taste, as condiment for cold pasta, sandwiches and second plates. 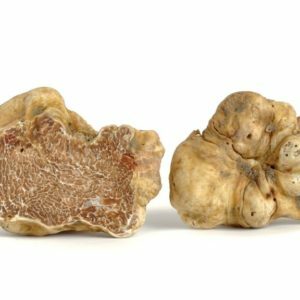 The best choice to the fresh truffle, that maintains in optimal way the taste when you want to use it out of the harvest season. 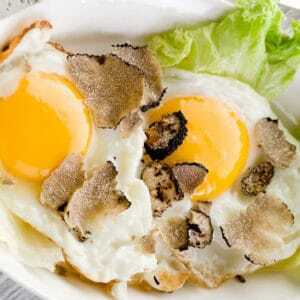 Only 3 high quality ingredients and only with italian truffle. 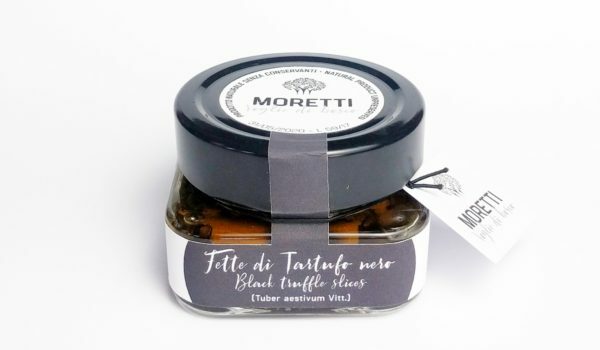 Summer black truffle slices from Italy, diluted with extra virgin olive oil and salt, both italian products. 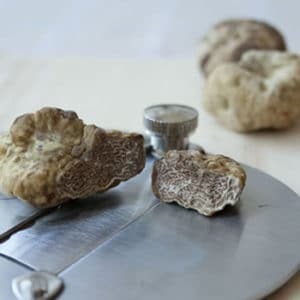 We choose the best truffles, who are cleaned and then cut in little thin slices. At this point, we add oil and salt, we mix everything before to pot the cream. 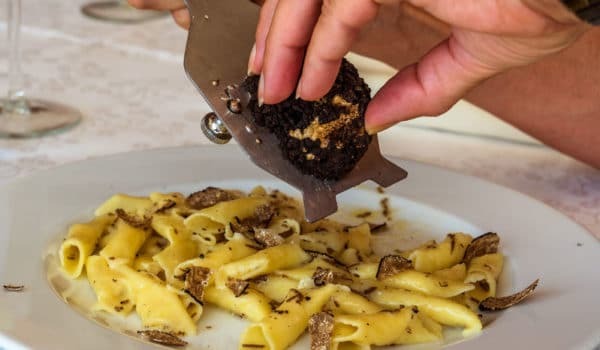 To terminate the process, every vase is sterilized to 121° C to guarantee a long-life and to exalt the taste of the real black truffle coming from central Italy. 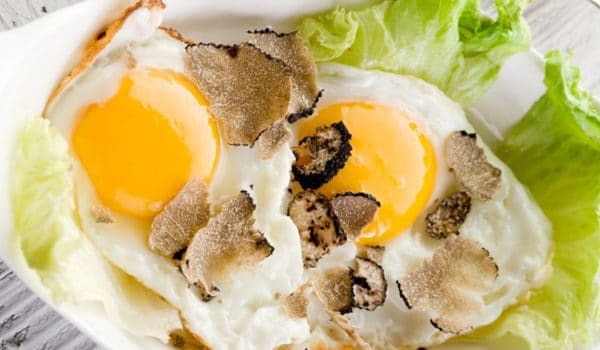 To use (also in addiction to the truffle cream or fresh truffle) on toasted bread, like filling for pasta or to “gold-plating” the meat, eggs and toasted bread taste. Savory taste, with delicate notes given by E.V.O. oil. 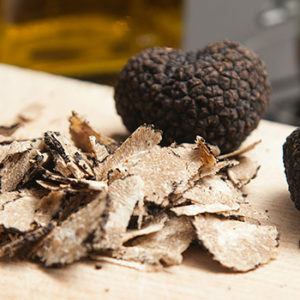 To combine also to the Black Truffle Cream or to the fresh truffle. 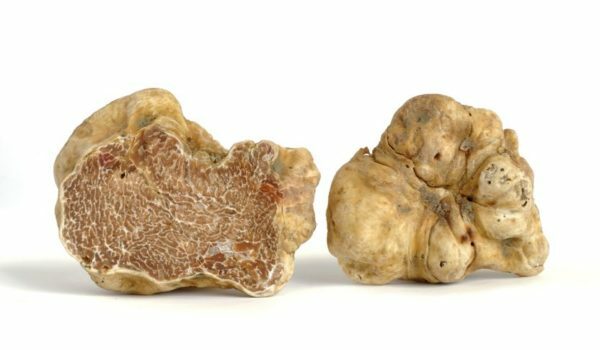 The white truffle (Tuber Magnatum Pico) has a slightly yellow rind and inside is brown with white veinings, which distinguishes it from less precious “black”. This product is kept only with water and salt. 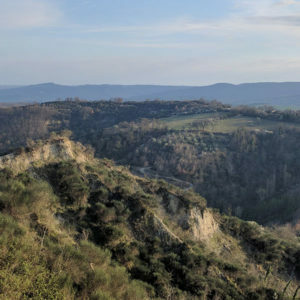 The provenance area is Umbria, Fabro and Alto Orvietano. 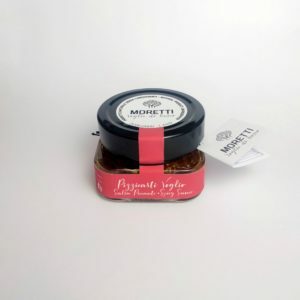 Packaging is available in small jars of 12,5 grams and 25 grams. You pour truffle mash in a bowl, rub every single cherry in the cream and eat right away. You cut ten common slices of bread, if possible unsalted, about 1 centimeter high. 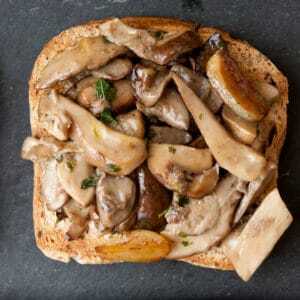 Toast them and spread them every slice with cream thus obtained. 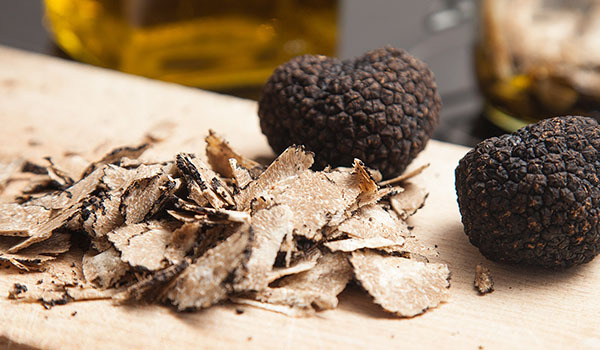 Mix 30 grams of black truffle mash with a glass of extra virgin olive oil and a pinch of salt (for 10 people). 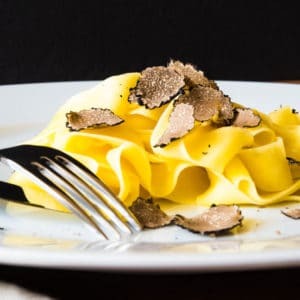 Cook tagliatelle, drain them al dente, season them with grated cheese, butter (or olive oil), white truffle cut into strips or grated. Mix all of the contents. Cover the tray for a few minutes (so that the fragrance and aroma can concentrate everywhere), serve warm. After preparing the broth, you add soup pasta (egg preferably) and after cooking, you pour the broth in the dishes. 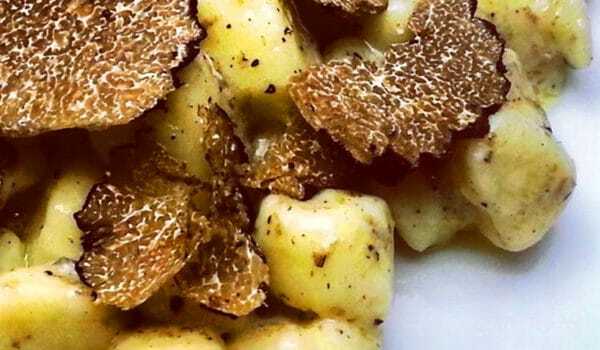 At this point, you dust every dish with fresh white truffle chips, cut right now. 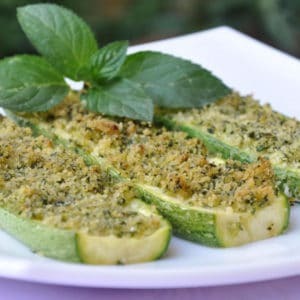 If you want, you can also add parmesan cheese. 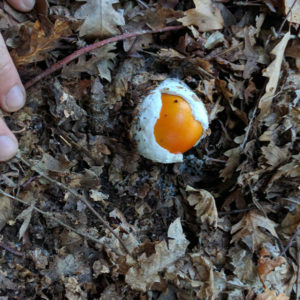 Prepare omelettes. 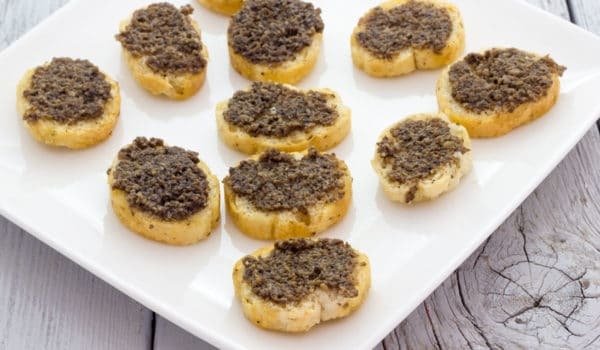 Spread truffle mash and add them with minced mozzarella. 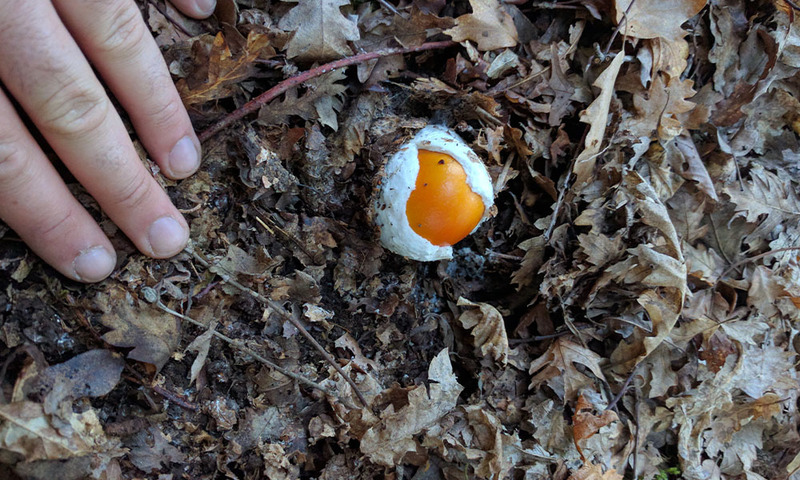 Roll omelettes and put them in a just buttered tray. 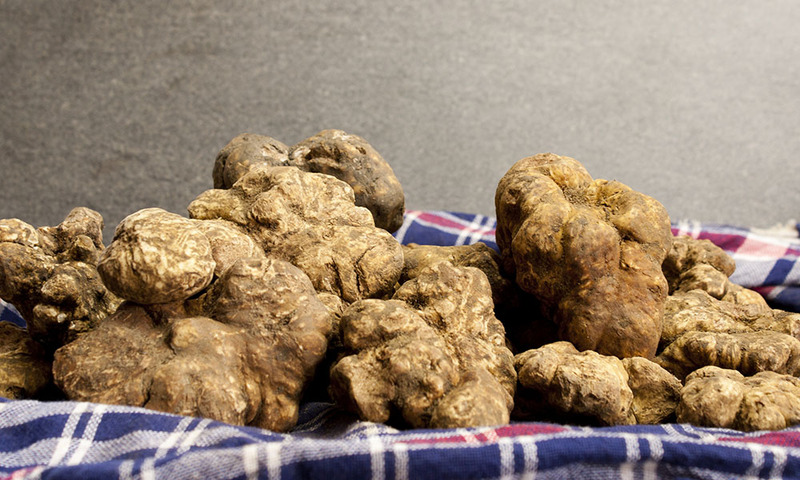 Once arranged in the tray, dust them with parmesan cheese and fresh truffle chips. Put into the oven and allow that mozzarella melts. Serve them hot. 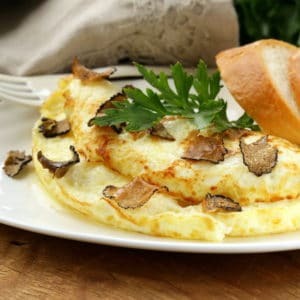 To obtain a dish even more appetizing, can be added in the compound used to prepare omelettes, cream of black and white truffles. 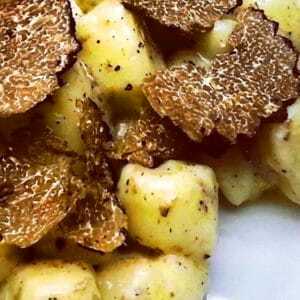 Cook gnocchi al dente. 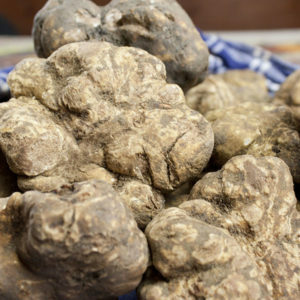 Drain and spice them with white or black truffle mash, butter and parmesan cheese or Grana Padano as you like. 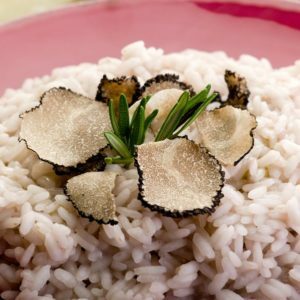 Mix and decorate dish with fresh sliced thinly truffle and serve. 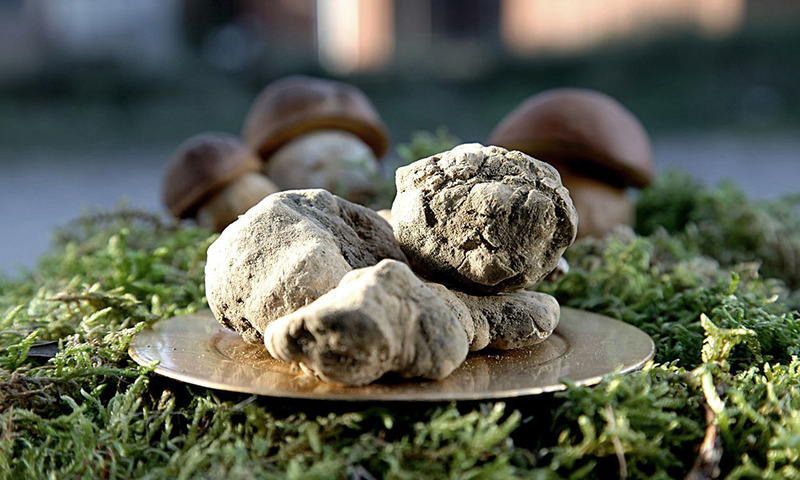 The white truffle is exclusive of the Fabro area and of the Orvieto area. 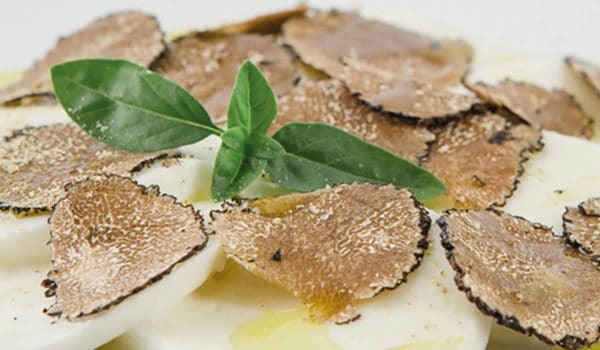 The white truffle cream can be used in different ways: canapé with butter, first courses (risotto, tortellini, soups, spaghetti), second courses (filet with truffle, eggs with truffle, fish and grilled steak). 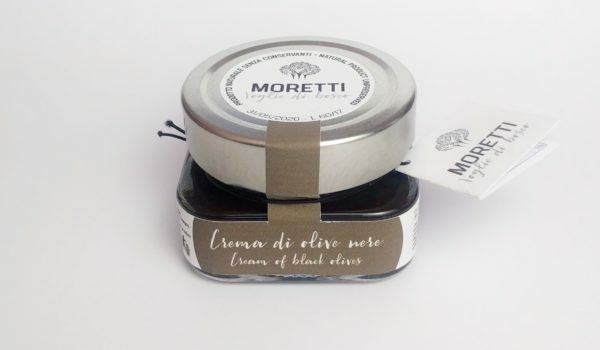 Packaging is available in small jars of 30 grams, 80 grams and 250 grams. 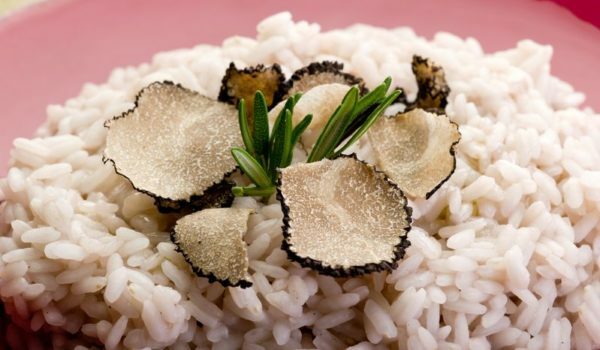 Ingredients for 6 people: 600 grams of penne, pepper, oil, parmesan cheese, 100 grams of cream, salt, black truffle. 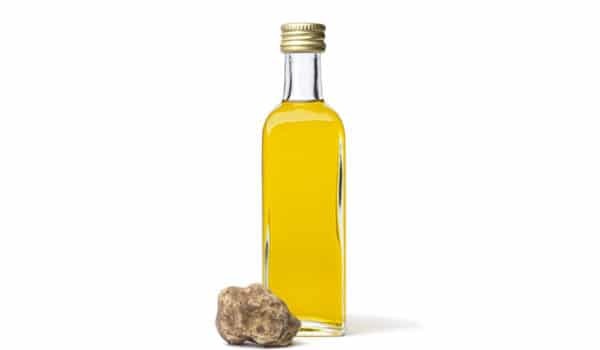 When oil will be hot, add you cream and the black truffle sliced thinly, cook about ten minutes, dosing salt. Meanwhile, you will have cooked penne. 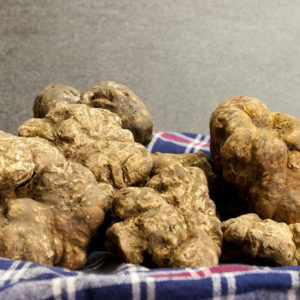 Drain them well and put them into pan with truffles sauce and mix on the stove. 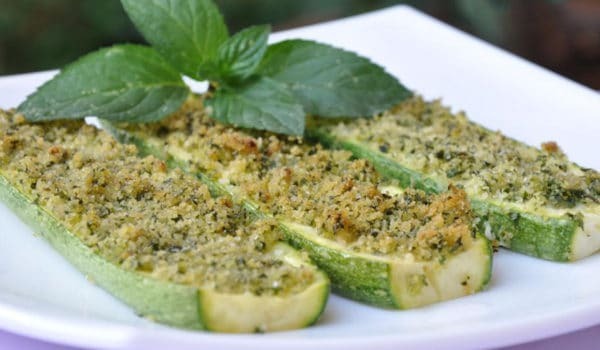 Before serving, you dust with grated parmesan cheese. 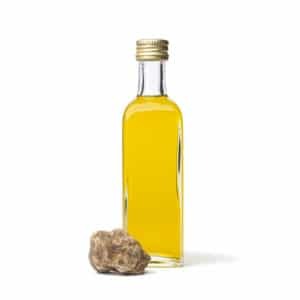 The white truffle flavored olive oil can be optimally used to spice those courses with a pleasant truffle aroma (boiled potatoes, fennels, zucchini, etc.). Packaging is available in a bottle of 55 ml. and 250 ml. 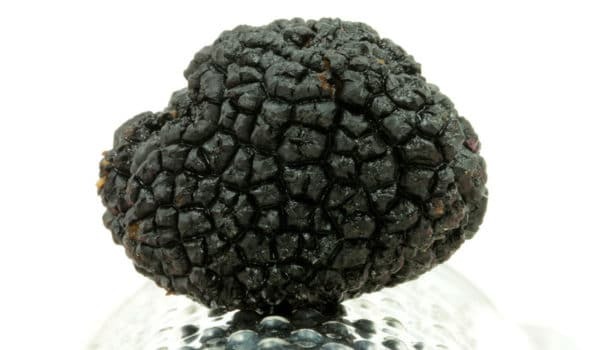 The summer black truffle (Tuber Aestivum Vitt) or Scorzone is possible to find it from June to September. 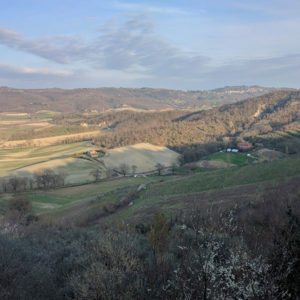 The place of provenance is Umbria. 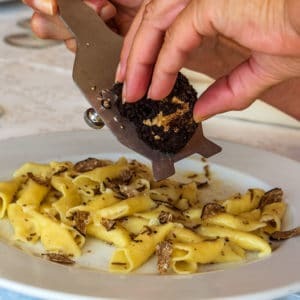 With the summer black truffle can be prepared: toasted bread, first courses (pasta, salads), second courses (fish, eggs with truffle, meat). 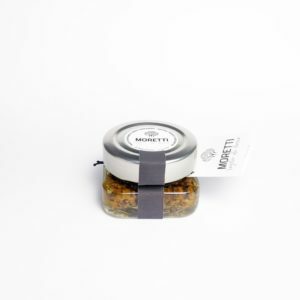 Packaging is available in small jars of 25 grams, 50 grams and 100 grams. 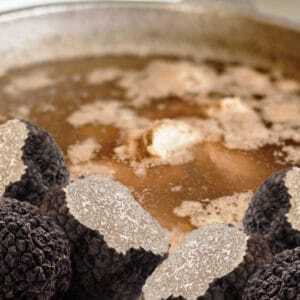 In a dish, cut the summer black truffle into strips very thin, parmesan cheese and celery. Spice them with oil, salt and lemon. Mix gently and taste this salad also on slices of bread. Cook onions, zucchini, carrots, tomatoes, fennels (and other seasonal vegetables) au gratin and, when they are still warm, spice with flavored oil with truffle, sauce and pepper as you like. 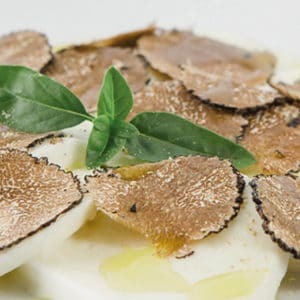 The cream is prepared with summer truffle (Tuber Aestivum Vitt). 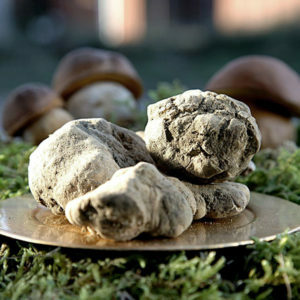 These truffles come from Fabro’s woods and from Alto Orvietano. The cream can be used to prepare various courses. 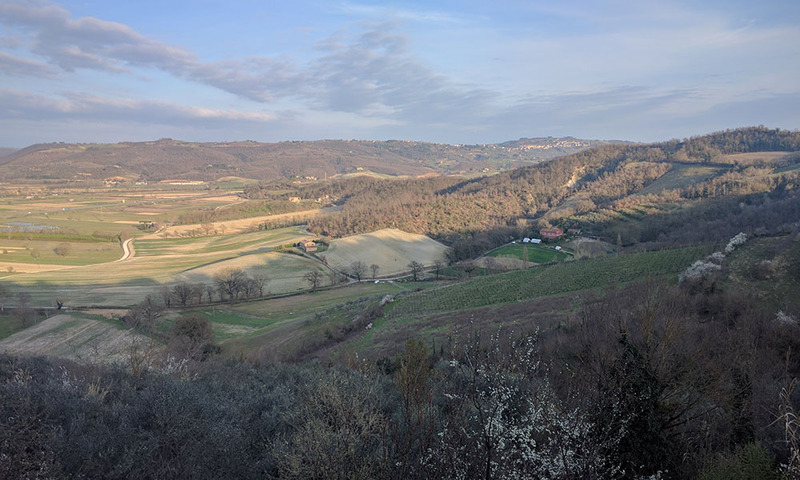 Butter canapés, toasted bread, first courses (risotti, spaghetti, tagliatelle), second courses (truffled veal, eggs with truffle, scaloppini with truffle). 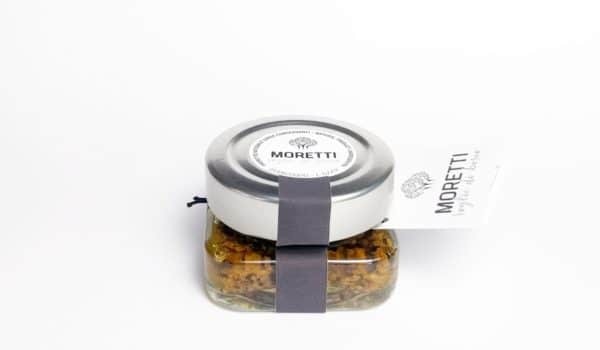 Packaging is available in small jars of 30 grams, 80 grams, 250 grams and 500 grams. Cook rice in a copious salt water. When rice is al dente, take it off. Put on the bottom of a tray some butter (or oil), some grated cheese and some truffle cream. Mix well, cover the tray and left to rest some minutes. Bring to the table and serve right away. 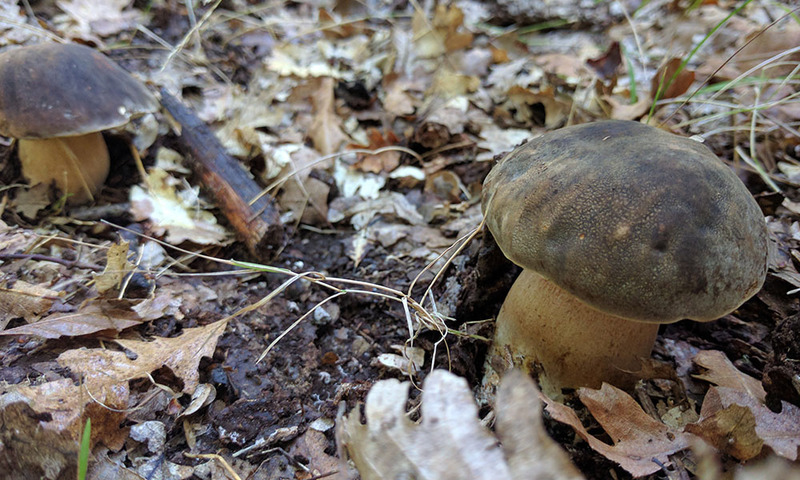 These porcini mushrooms (Boletus Edulis) come also from umbrian woods, where vegetation grows luxuriant far from pollution, in a quiet for a long time forgotten . After the drying process already described, are wisely chosen and minced to preserve the aroma and their precious fragrance. 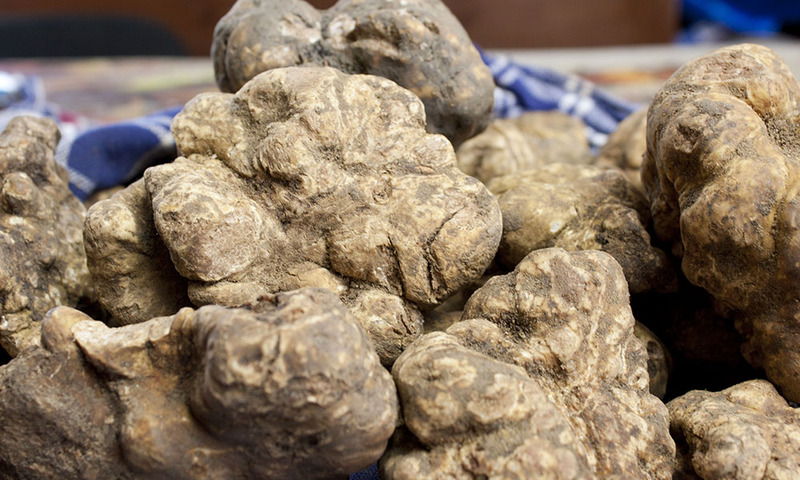 We propose the natural use, dusting them directly on courses to flavor, pasta, soup, meat and all your creativity suggest to you. They are available in small jars of 10 grams. 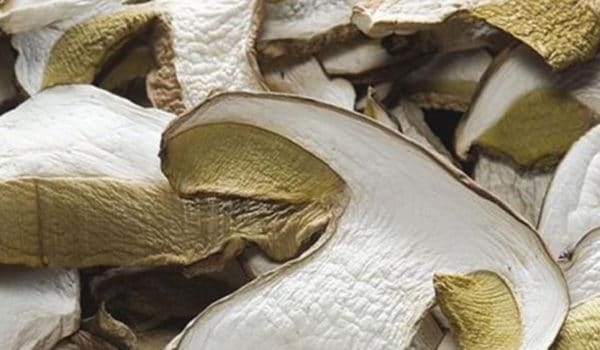 This cream is made exclusively with porcini mushrooms (Boletus Edulis) of the Fabro area and of Umbrian’s woods. 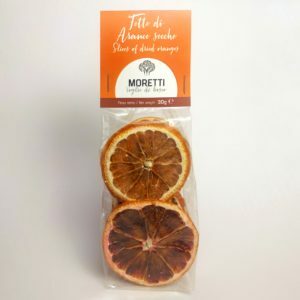 It can be used on Canapés, first courses (risotto, tagliatelle), second courses (mushrooms heifer, chicken breast and scaloppini with mushrooms). 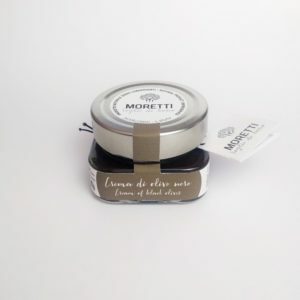 Packaging is available in a small jar of 80 grams and 250 grams. 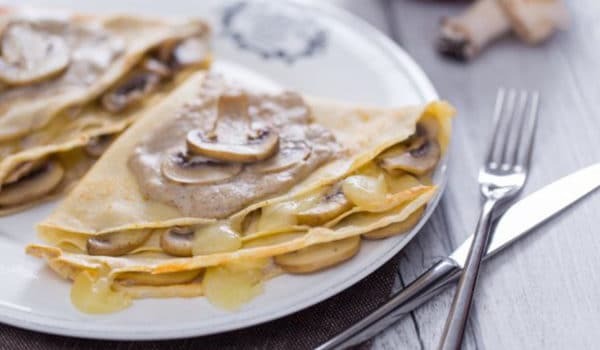 Get some bread, spread some cream with porcini mushrooms on it, put a little thin slice of mozzarella or soft cheese on it. Put in the hot oven and when mozzarella is melted, take it out of the oven and serve right away. 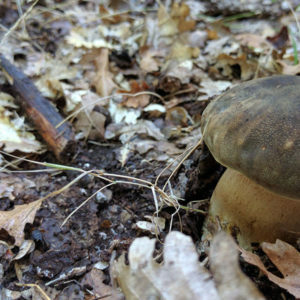 Porcini mushrooms (Boletus Edulis) come from Umbria’s woods. 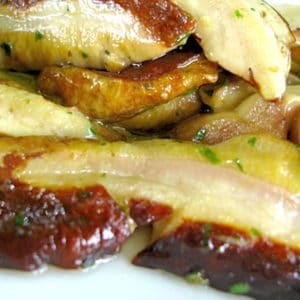 They are harvested, cleaned, cut into strips, sun-dried or wood-fired oven. 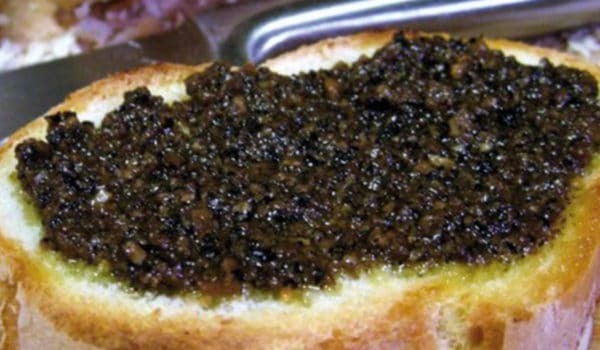 They can be used to prepare pieces of sliced toast, grilled bread, main courses, side dishes for second courses. 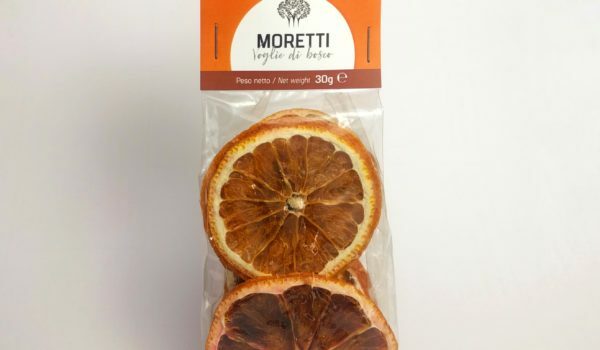 Packaging is available in bag of 40 grams, 100 grams and 500 grams. 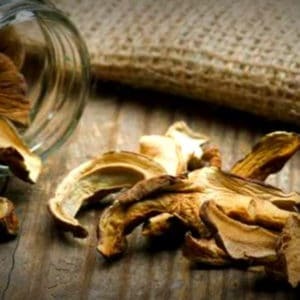 Put a few dried porcini mushrooms in a container with lukewarm water and tenderize them, change water two or three times, therefore drain mushrooms and cut them. 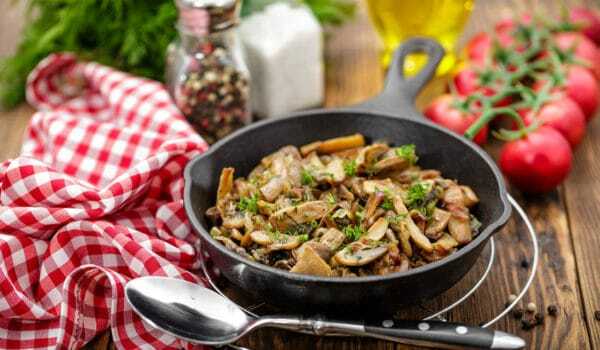 In a pan brown a few oil, one or two cloves of garlic, then add mushrooms with salt and cook them for a few minutes. 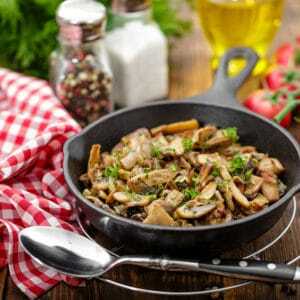 Add mushrooms and cheese to the noodles, mix well and serve warm. 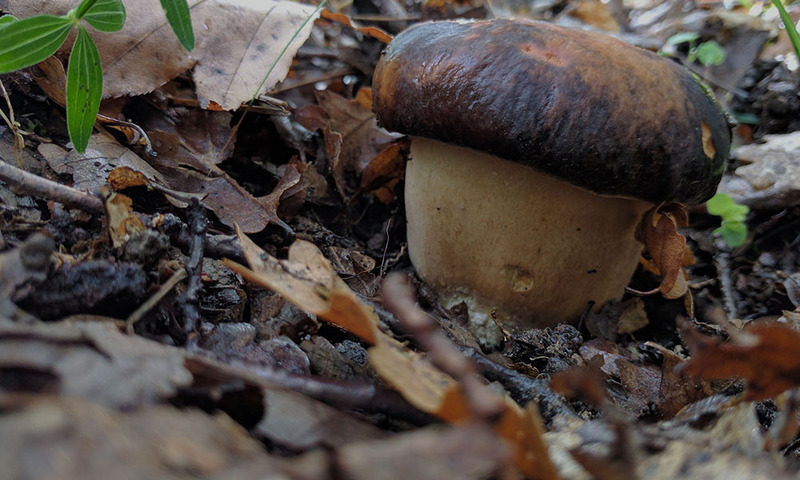 These porcini mushrooms (Boletus Edulis) are harvested in the Umbrian woods. 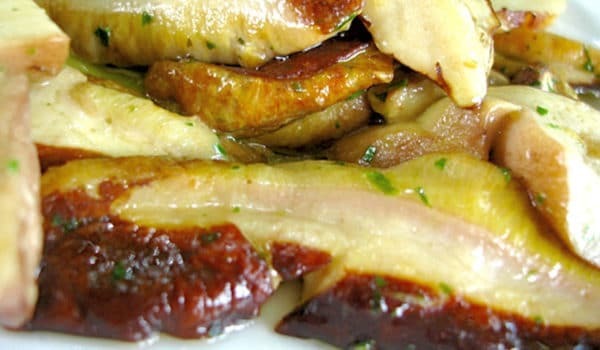 It’s possible to taste them at any time during the day, as a starter, side dish or as gluttony. 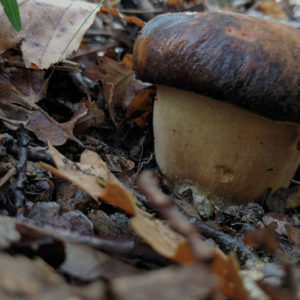 Porcini mushrooms are prepared in this way: the soil from the stem must be removed. 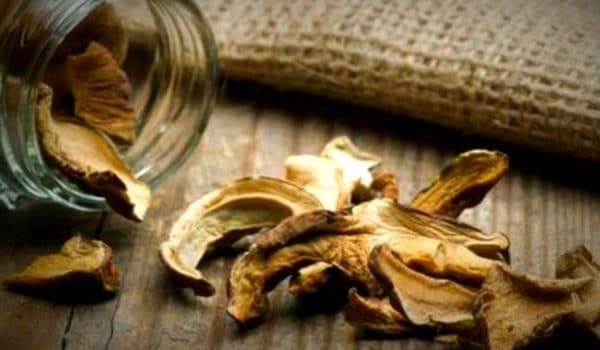 Then mushrooms are washed and seared in a large amounts of salt water, vinegar, peppercorns and laurel oak, drained and laid down on a rag and when became cold put them well disposed in different size jars; they are after covered in olive oil and hermetically sealed. 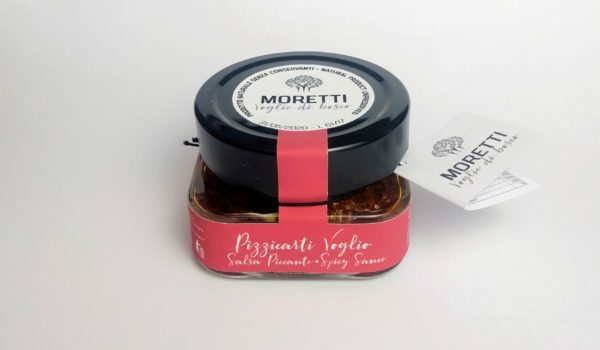 Packaging is available in jars of 350 grams, 650 grams, 3.000 grams. 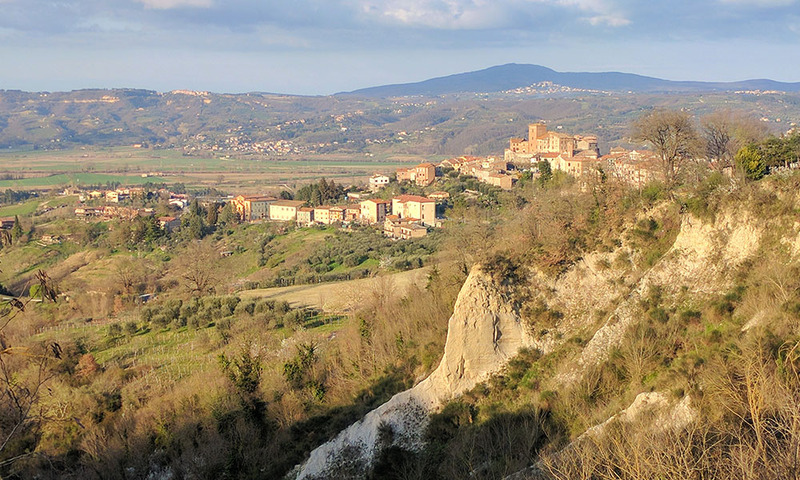 Countless are landscape and architectural wonders in our area, that is located at the border between Tuscany, Umbria and Lazio. 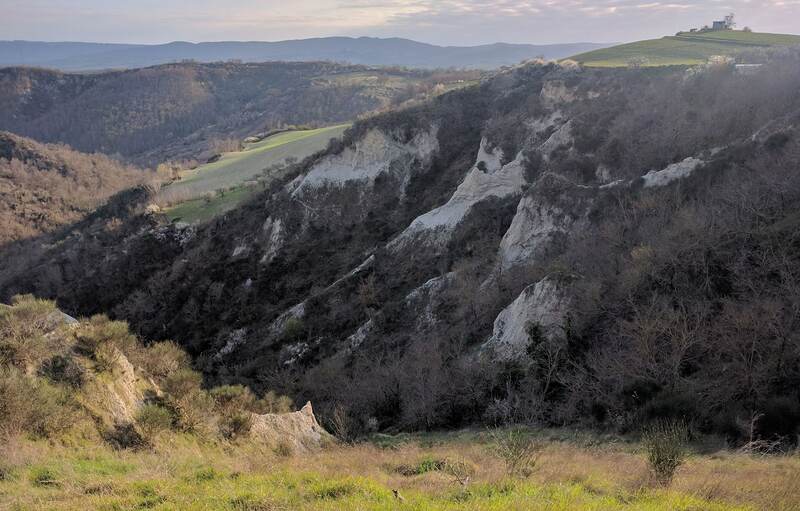 A territory in which you can breathe once again the Etruscan-Roman and medieval origins that characterizes it. In our “Cravings Wood” lab, where we convert and wrap carefully our products, the raw materials and their accurate handmade preparation takes on a key role. 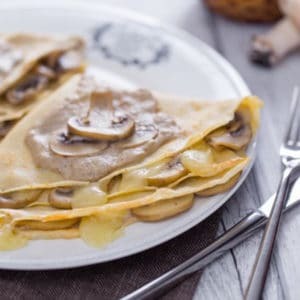 In fact, products that we prepare have to achieve the top of the quality: sure traceability of the whole production chain, research of local and traditional production, food safety with controlled process. 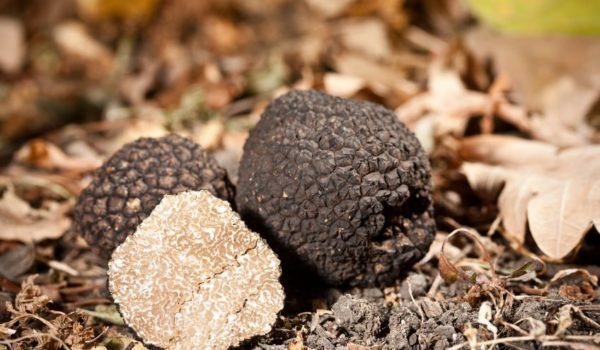 And when don’t convert raw materials, we choose only the best of what Umbria offers, in particular truffles, extra virgin oil and wine. 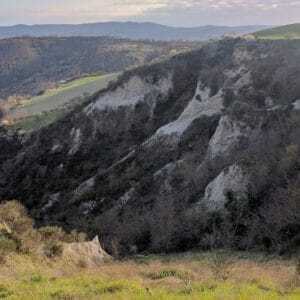 Moretti – Cravings Wood is located in Umbria but it is near the borders with Lazio and Tuscany. 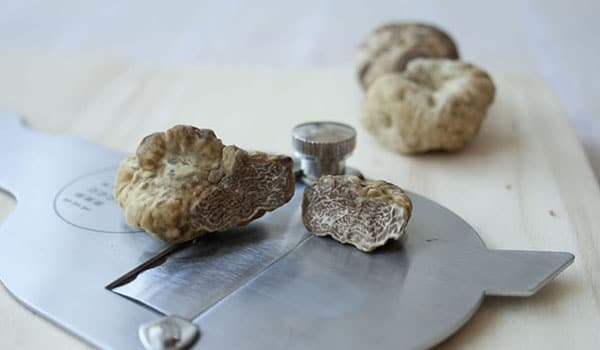 Every region allows to the hunter truffles to gather them only in a specific periods of the year, different periods for each of them. 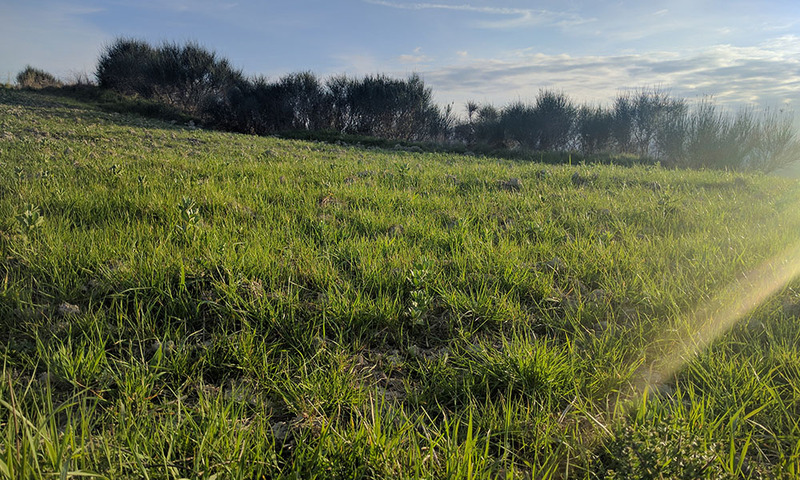 Our key position give us to move easily by a little and to have “farm to table” the best available right now. 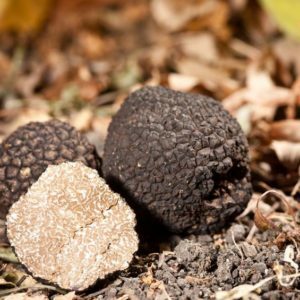 Now we see when is possible to find, to gather and market the 5 kind of fresh truffles with the best organoleptic properties. Share with us your recipe, we will publish it as soon as possible. 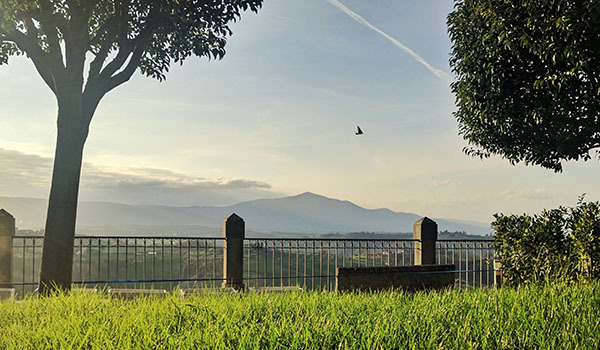 By subscribing to the newsletter you can receive updates about our initiatives.